While digital sales for Call of Duty: Black Ops 4 may be at an all-time high, the same can’t be said for physical sales in the UK. 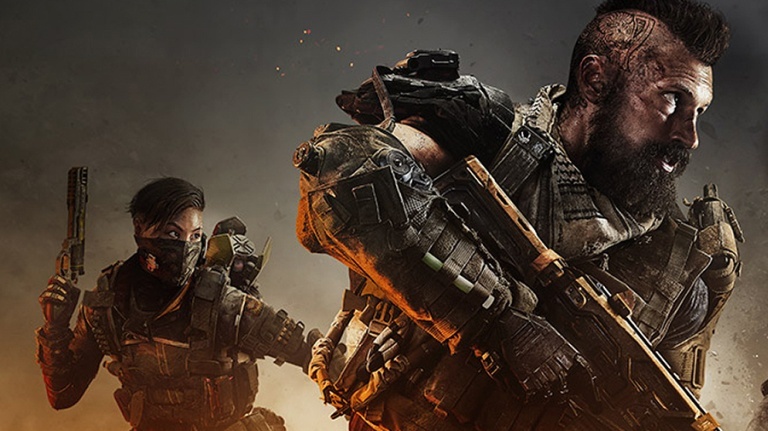 Physical launch sales for Black Ops 4 were the lowest in over 10 years, since 2007’s Call of Duty 4: Modern Warfare. Sales of Call of Duty: Black Ops 4 were down almost 50%, when compared to 2017’s Call of Duty: World War II, the last mainline entry. When compared to the last Black Ops game, Black Ops 3, physical sales are down 59%, showing this decline of physical sales has been a trend for a bit now in the UK. Don’t cry for Treyarch and Activision quite yet. Call of Duty: Black Ops 4 still topped the UK charts and is currently 2018’s second-biggest physical launch in the UK, after FIFA 18. In addition, Black Ops 4 launched earlier than prior entries, although that can’t be directly attributed to this sales decline. And again, it is still Activision’s biggest digital launch ever. Interestingly, a recent survey reported that gamers generally prefer physical games to digital. Call of Duty: Black Ops 4 is out now for the PlayStation 4, Xbox One, and PC.